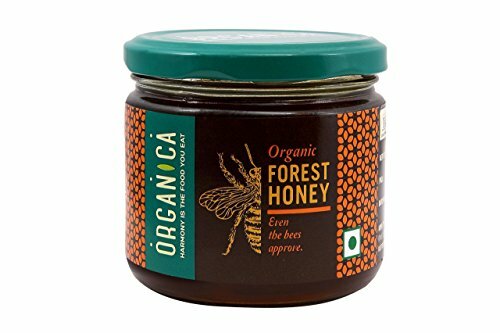 Looking for best honey offers online? Here’s a list that will make your job easier. 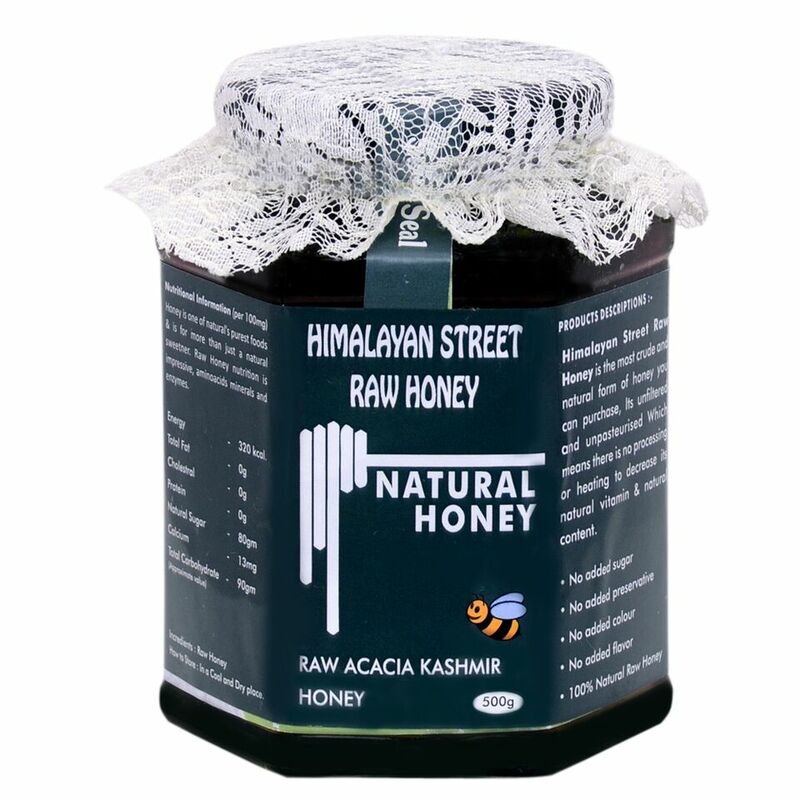 Brands are offering great quality of honey at a very competitive prices. 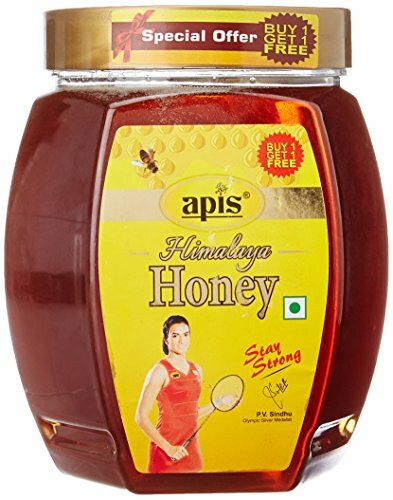 You can find honey at the packaging of 1 kg, 500 gms, 25 gms etc. Some of the top brands like Dabur, Himalaya, Patanjali are offering various discount such 25% Off, 50% off and even BOGO (buy one get one free) offers through online grocery stores. Supermarket stores have turned themselves into mega grocery stores online, which in turn has made the job easier for everyone to find their favorite grocery products online. 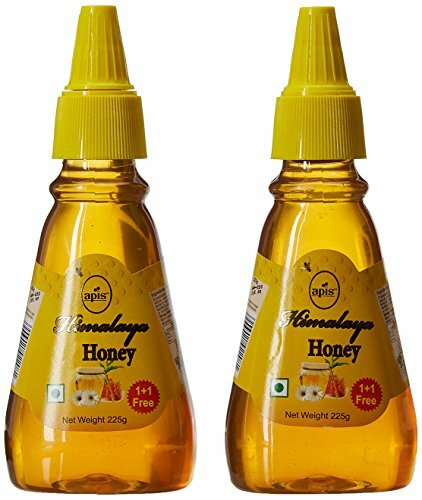 You don’t have to look for coupons to claim discounts, instead best offers on Dabour honey, Himalaya honey, Manuka honey etc are all mentioned below. Fetching the lowest prices across all top ecommerce store, we will be updating the list every day. 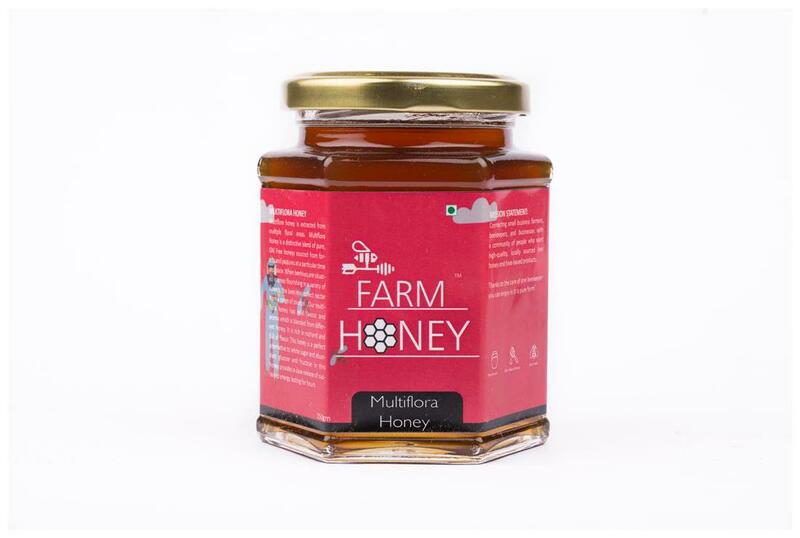 Bookmark this page, because we will be updating this page with new honey offers every week.